Show Your Closets Some Love! Messy Closet? 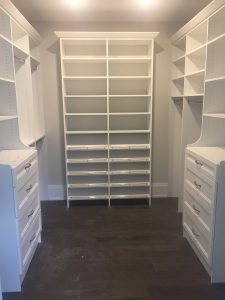 Custom Closet & Storage Designs Made Fast and Easy! 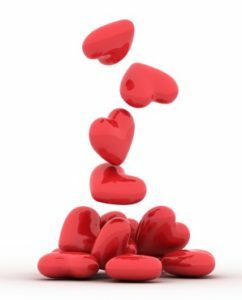 This Valentine’s Day, show your closets and your family some love with a Gift Certificate from Space Age Shelving Burlington. Explore this closet we designed that incorporates a combination of melamine AND adjustable open wire brackets and rods for hanging clothes.How clever is that? You won’t find this kind of design ingenuity anywhere but here at Space Age Shelving Burlington. Want function and flexiblility on a budget? Talk to us! Want to do it yourself? That’s okay too! Our design for the closet shown at left uses all melamine in a fresh white finish. Custom melamine comes in 10 different colours and oodles of door and drawer-front styles to choose from. Let the colour love-fest begin here. 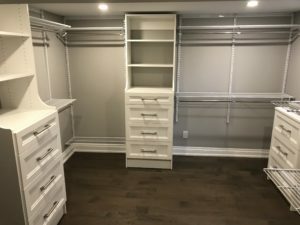 The secret to designing the perfect walk-in, reach-in, linen or hallway closet is understanding specific needs, how much hanging space, folded space, drawer space, and shelf space is required. 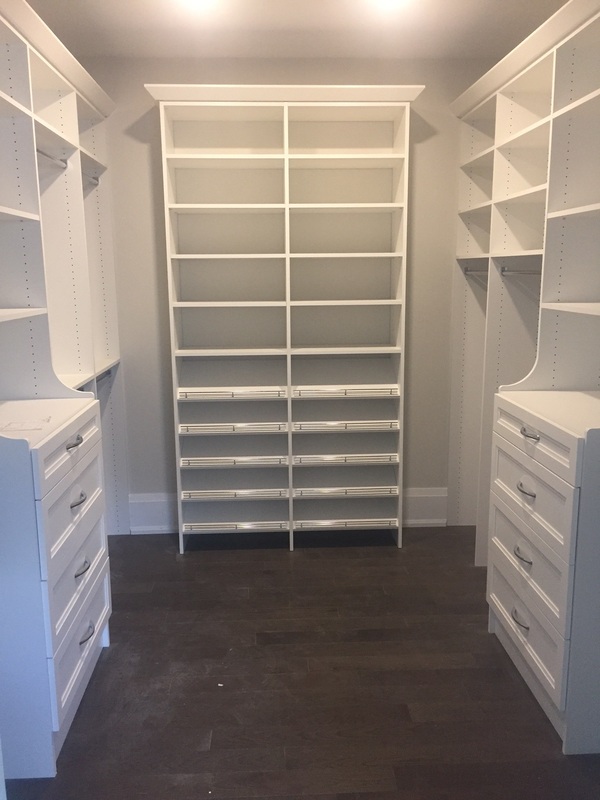 We take all that information and quickly design a complete closet and storage solution that will fit your lifestyle and your budget. Do you already have a custom closet you’d like to update or upgrade? Talk to us! Let’s see what we can do. We have Gift Certificates too! Let’s work together to design the best closet and storage system, impeccably installed at the best prices in town. Guaranteed. We love what we do! We also carry a terrific selection of hardware and hinges, shoe rails, hanging rods, pull outs (for under-counter access with ease), acrylic accessories and more. Oh joy! Come feel the love!